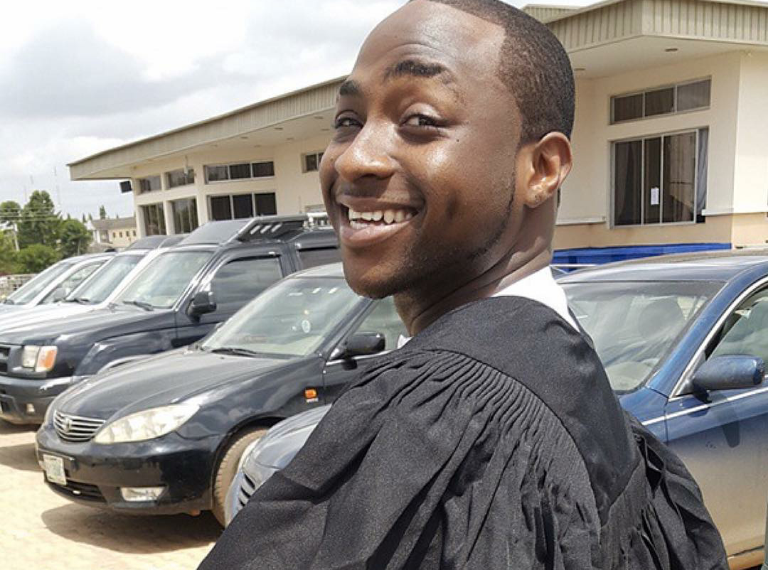 Davido set to go for his Masters Degree Soon. After braving the odds to bag a B.A in Music and emerging the best student in his department of just one student, David Tomiwa Adeleke (Davido) set to go for his Masters. "Going back to school for masters... I want it all!" Going back to school for masters... I want it all! Davido attended the British International School in Lagos. He studied Business Administration at Oakwood University prior to relocating to Nigeria. He dropped out of Oakwood University when he started getting bad grades and relocated to London, where he focused more of his energy towards vocals as opposed to production. When Davido returned to Nigeria in 2011, his music career was sidelined after he agreed to honor his father by enrolling at Babcock University. In July 2015, Davido earned a degree in Music from Babcock after his father paid the university to erect a music department for an inaugural class of one... lolz. And now, he wants to further with is Masters? That's a credible idea bro. Keep it up really.